Suitable for all 18V biturbo engines. 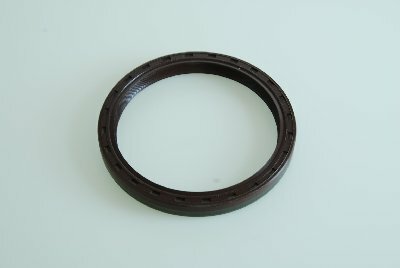 Camshaft seal suitable for all 24V engines. Suitable for all 3200 V8 engines. Suitable for all 2.0 V6 Biturbo engines. Suitable for all 2.5 V6 Biturbo engines. Suitable for all 2.8 V6 Biturbo engines. Suitable for all V6 biturbo engines. Suitable for all V8 biturbo engines. 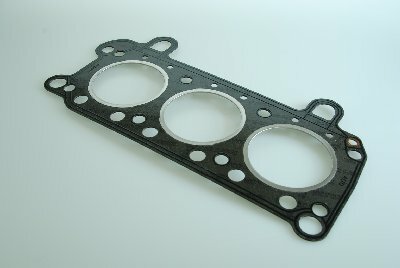 O-ring inlet manifold Maserati 24V. O-ring inlet manifold Maserati V8, 3200cc. 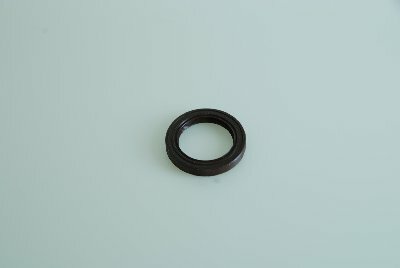 O-ring round plughole Maserati 24V. 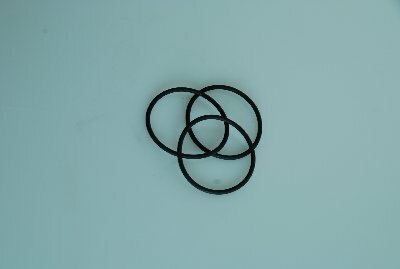 O ring round plughole Maserati 3200 V8. Oil seal gearbox Getrag rear.